Comic artist Natasha Allegri knows how to make things fairer. 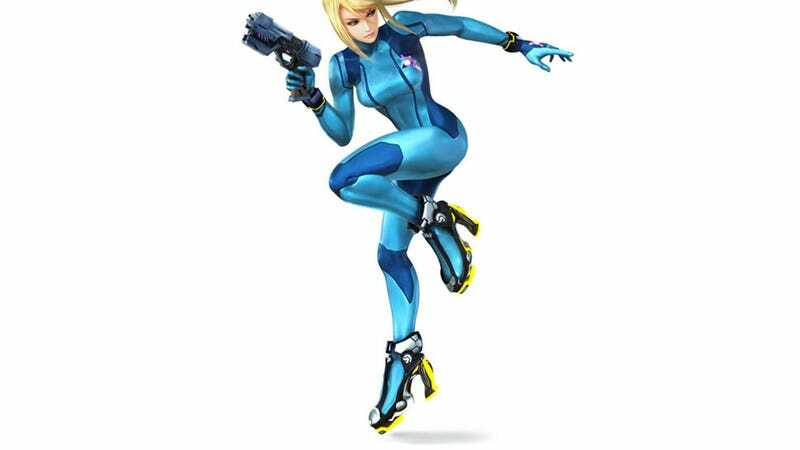 Don't take Samus' stupid heels off. Put stupid heels on everyone else. Bowser, you are killing it.